One of the first things I learned about gaming culture/history is that Japan generally has a "Dragon Quest Day" where students skip, leading to officials urging Enix to release them on weekends. To see something gaming related have that much of an impact on a country's culture at large really opened my eyes to how powerful they could be, and as our own Jonathan Holmes has explained, they've become increasingly more accepted over time. As for Dragon Quest, it's still kicking. 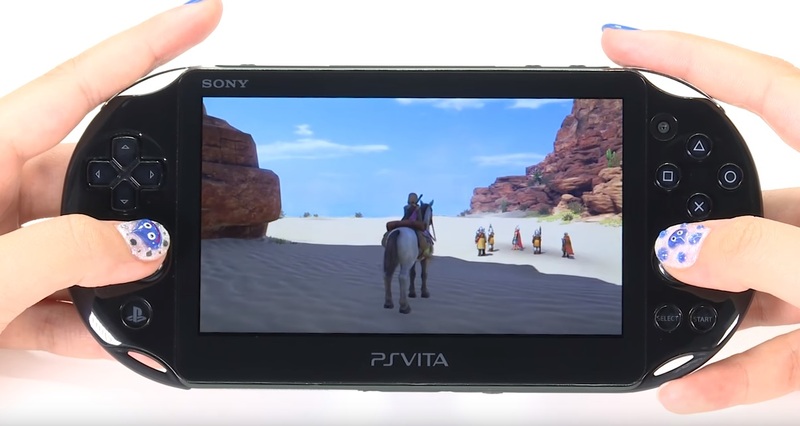 Here's a short clip of an official demonstration of remote play from PS4 to Vita for Dragon Quest XI, just so you can have a taste of how it runs. Love the Slime fingernails! Dragon Quest XI is out tomorrow on PS4 and 3DS -- the Switch version is coming later.